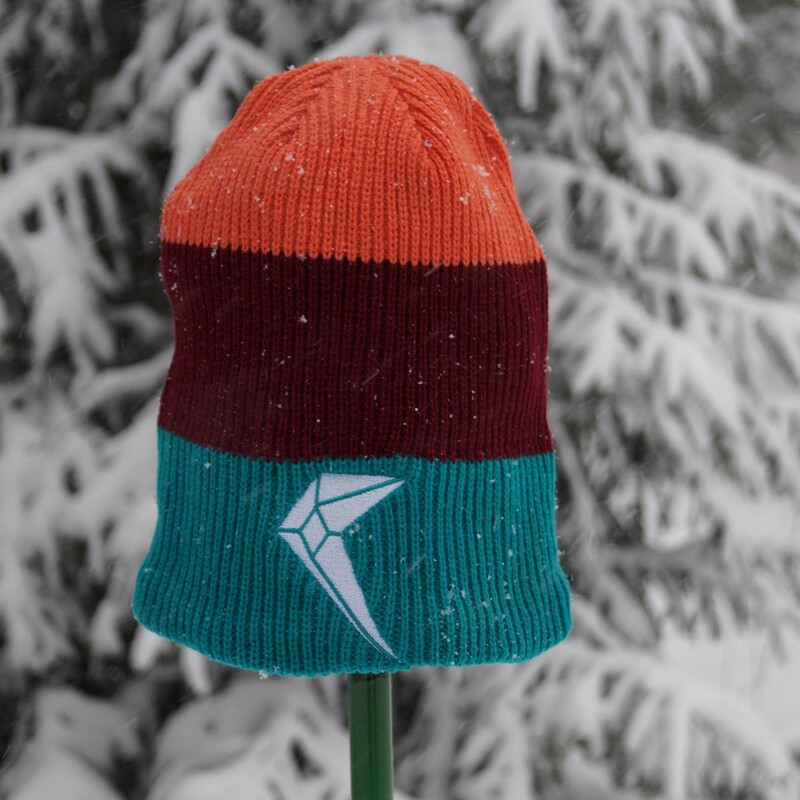 Fresh off the slopes or just loungin' around.  Hangin' in the Après scene or sitting around the fire pit with a cold one. 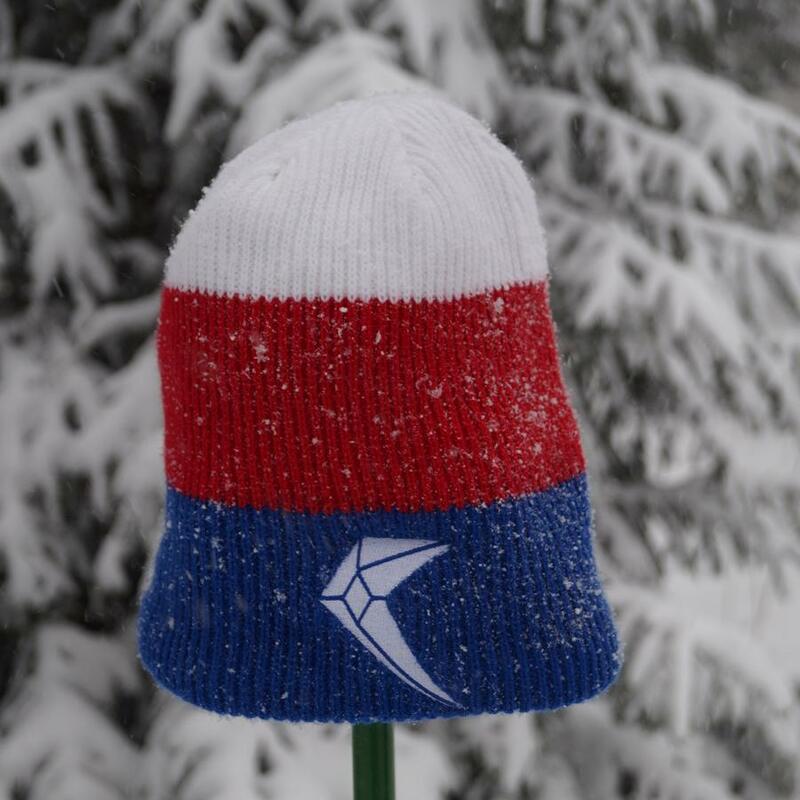 The Slouchy is a style of pure comfort. 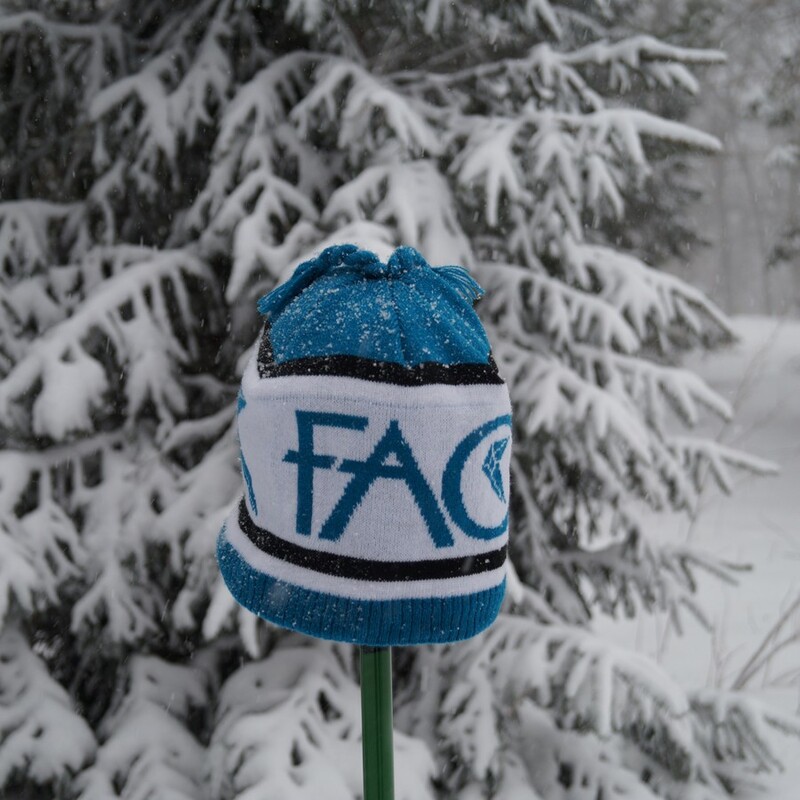 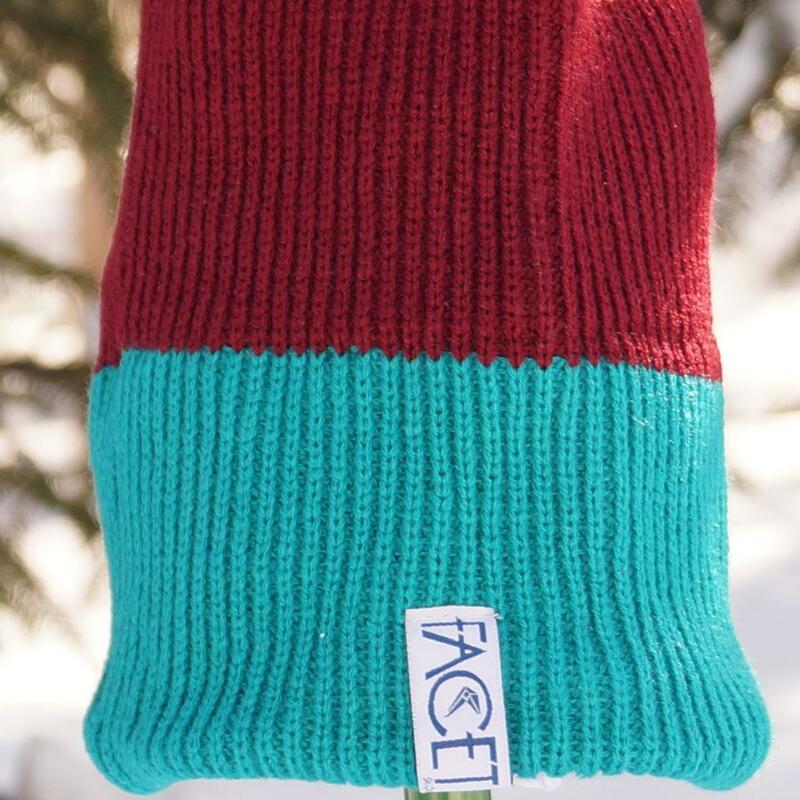 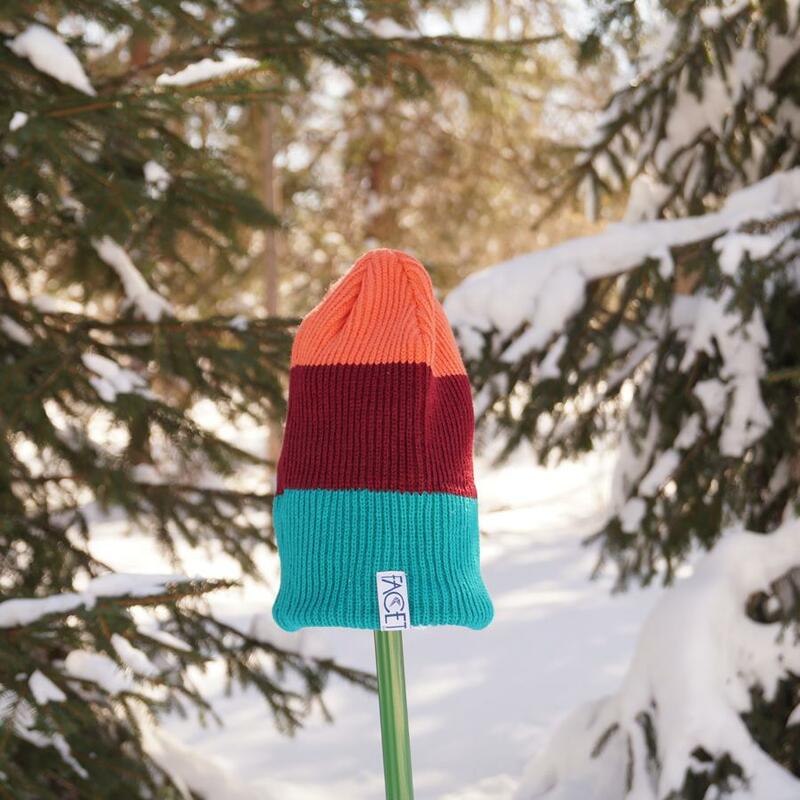 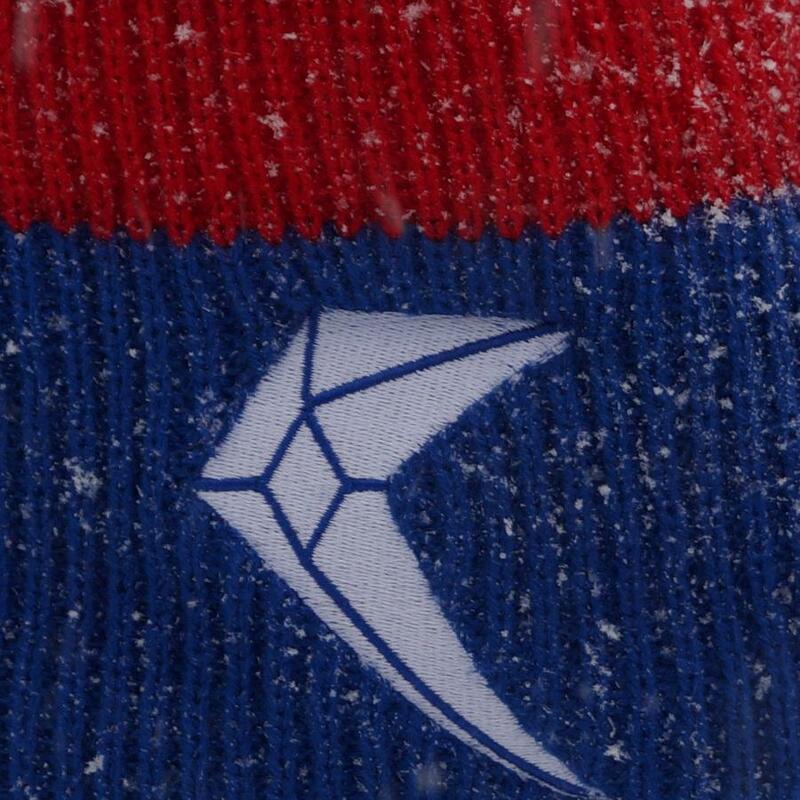 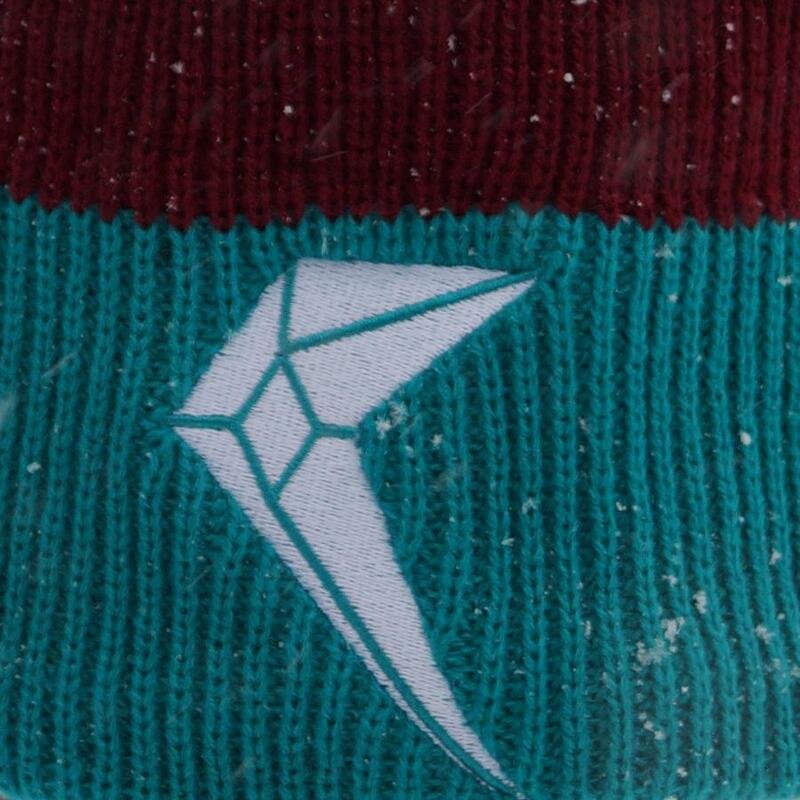 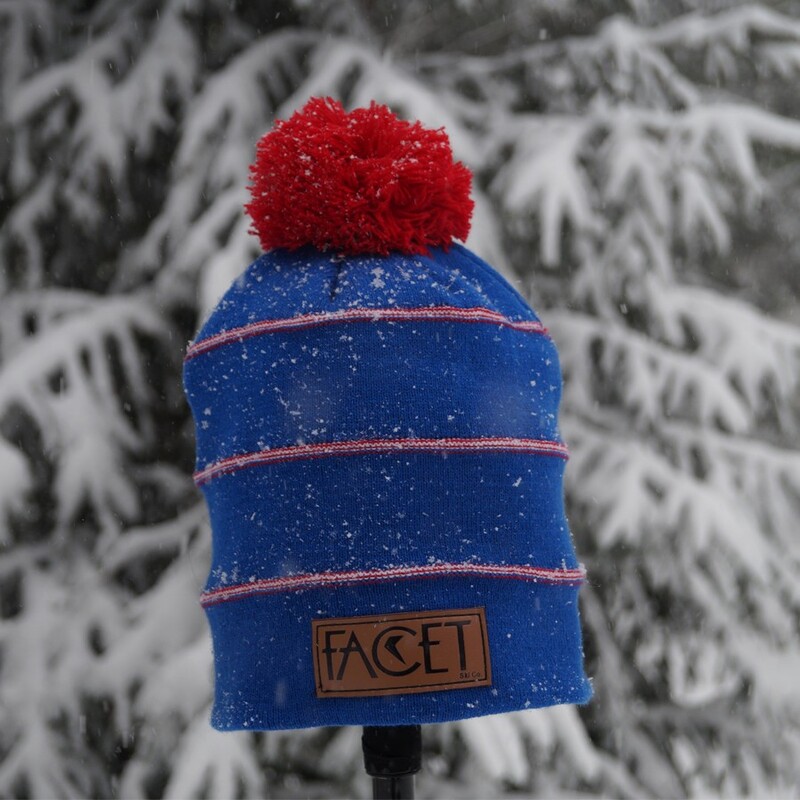 Fleece lined, this knit hat of Cirque Mountain design is sure to keep the head warm and your looks sharp as you spin the tales of your EPIC POW DAY.